"Can you even drink wine on a diet?" 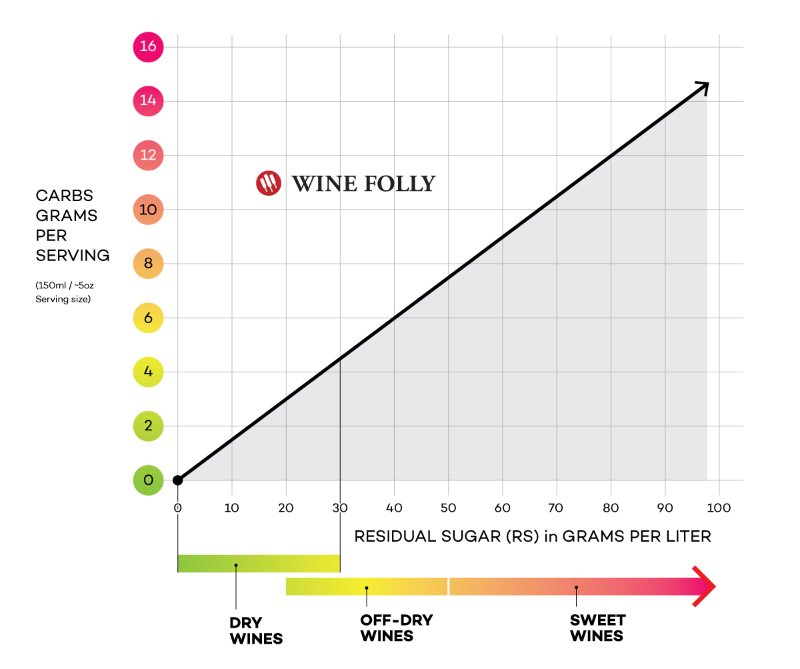 The keto diet eschews carbs but you can still drink wine. 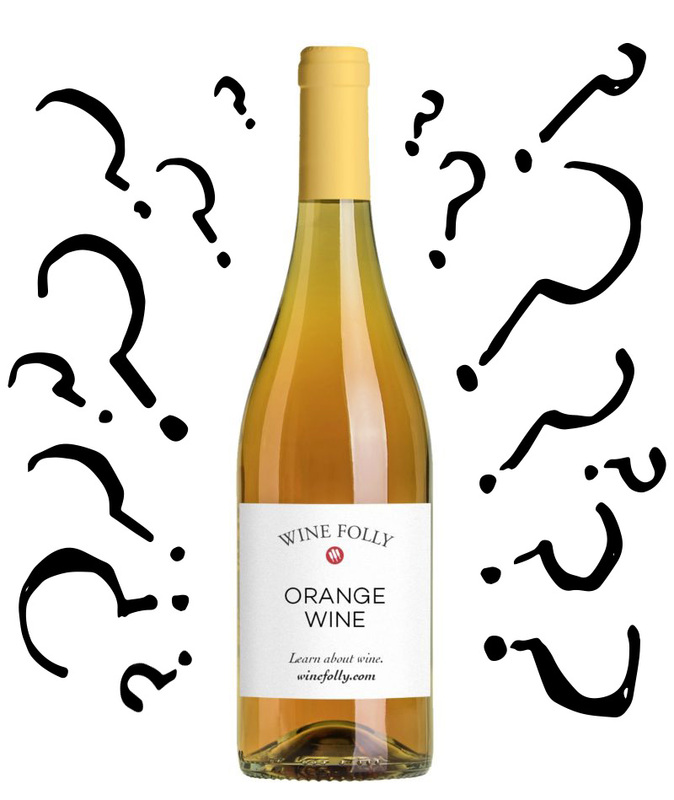 Find out in "The Realist's Guide to Keto Wines"
Red, White, Rosé... and Orange! This white wine style tastes unlike any other. Why? The secret lies in how it's made.